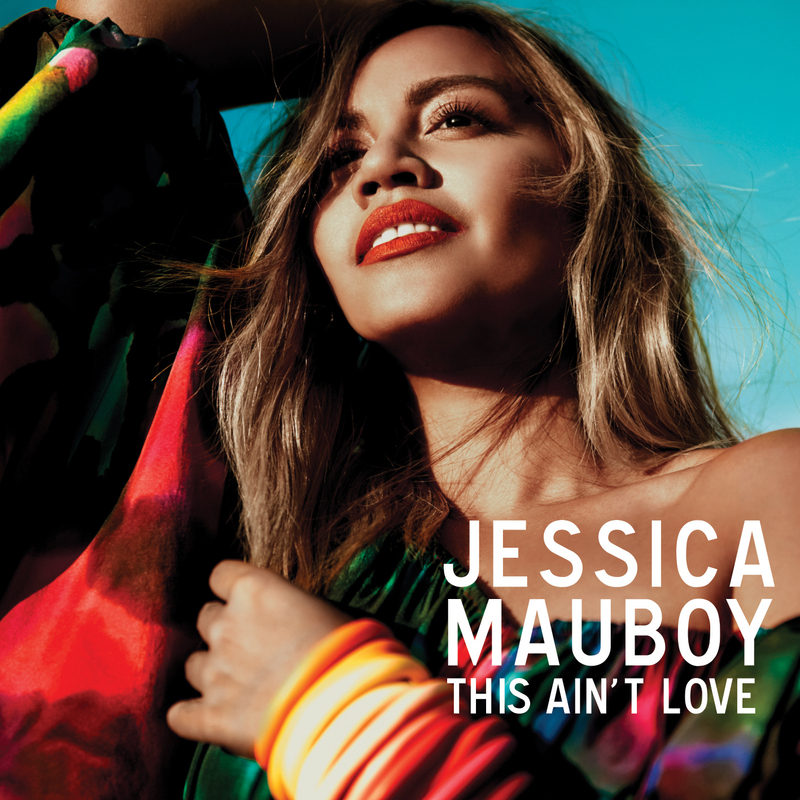 Hot on the heels of our brand new Jessica Mauboy signed CD single giveaway this morning comes the official video to the Aussie pop darling’s new single ‘This Ain’t Love’. The track was languishing in the lower 30s on the iTunes until Jess’s performance of the track on ‘The X Factor’ on Tuesday night rocketed it into the top five. We quickly discover that there are not one, but five Mauboys playing their respective roles in the studio-based piece, each of them with an identical partner, which they play off against. Jess does a pretty good job of interacting with herself in the video, but there’s not really a lot to it. I actually think the video’s great! ? A lot of Kylie influences too, if I’m not mistaken? !